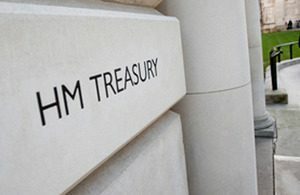 Home / Blog / Ministers confirm a new timetable for Making Tax Digital. Three million of the smallest businesses and landlords will be able to move to the new digital system for keeping tax records at a pace that is right for them, Ministers announced today as they set out the next steps for the Finance Bill. This means that businesses and landlords with a turnover below the VATthreshold will be able to choose when to move to the new digital system. HMRC are fully committed to supporting businesses in this transition. HMRChas already begun piloting the Making Tax Digital services and will continue to do so, testing the system extensively with businesses. It will start to pilot MTDfB for VAT by the end of this year, starting with small-scale, private testing, followed by a wider, live pilot starting in Spring 2018. This will allow for well over a year of testing before any businesses are mandated to use the system.